ISPWP Ever After Visuals Takes Home 3 Wins! We are so excited and thrilled to be able to announce that we placed 3 different images in the most recent ISPWP (International Society of Portrait and Wedding Photographers). As you can see below, we placed 13th in the venue/location genre. This image was taken at Donald and Tarsha’s Wedding. We love motorcycles and wanted to do something cool and unique! 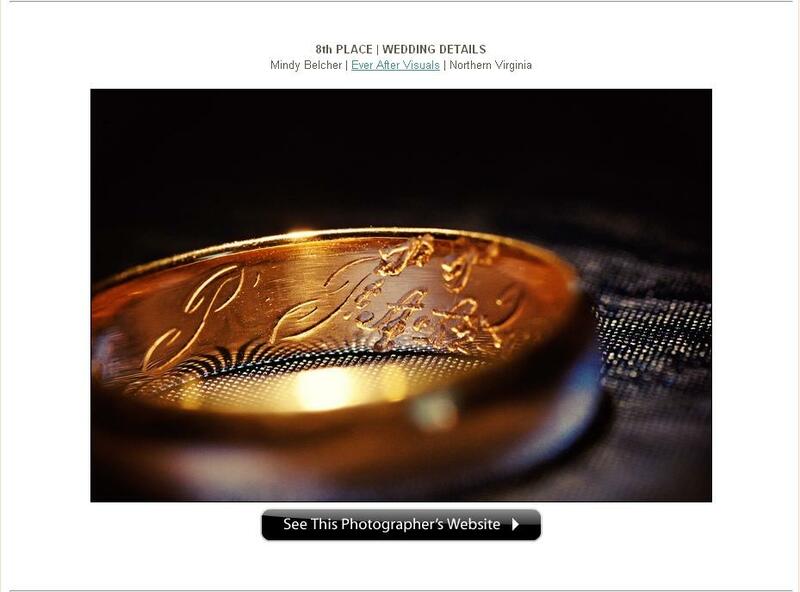 The next image placed 8th in the Wedding details genre. This image was taken at Ryan and Kara’s Wedding. We thought it was so cool that Ryan’s ring had been passed down from generation to generation — it had his father, grandfather and (I think) great grandfather’s signatures engraved on the inside. Completely unique. We loved it! The last image placed 5th in the movement and motion category. This was also from Donald and Tarsha’s Wedding. 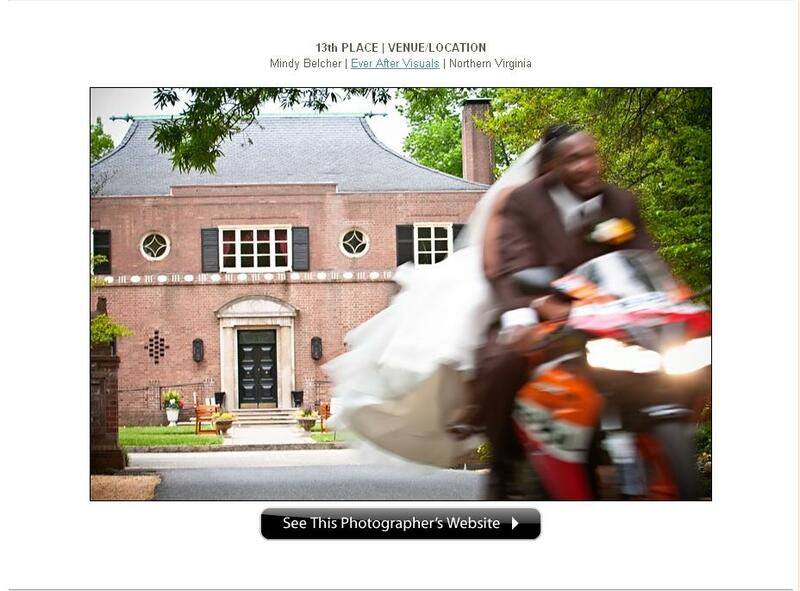 We are always looking for cool new ways to photograph the groomsmen and so this is what we came up with!